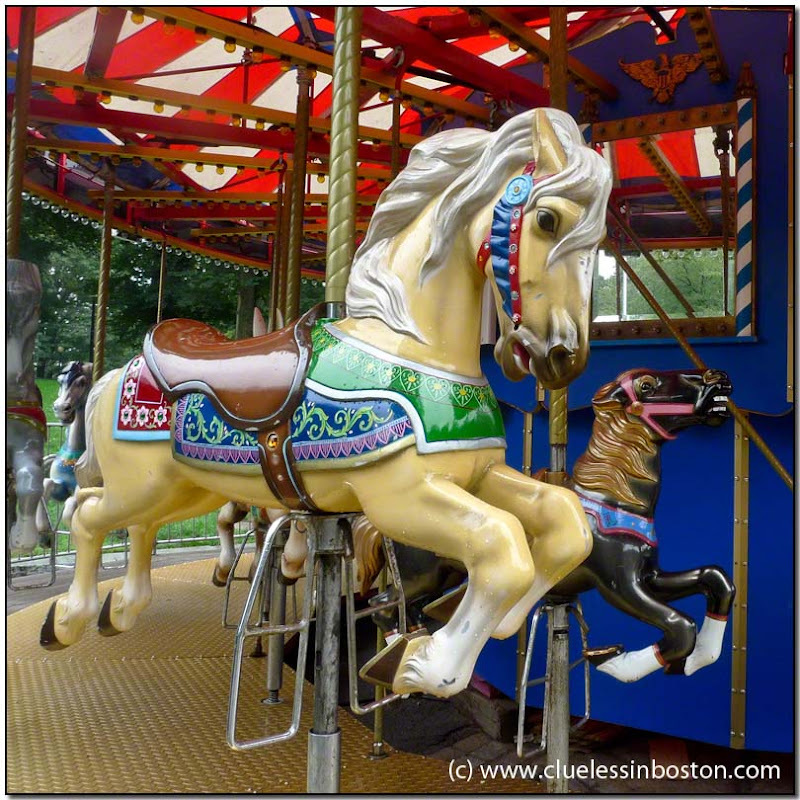 Children's Carousel on the Boston Common. View on black on my sister site. Getting in close has produced a good shot of the prancing horse; shades of childhood. Love carousels, nice close up! I'd like to climb aboard and go for a ride. The colours are both bright and cheerful! I love carrousels and seek them out when I travel. I will be sure to catch this one the next time I am in Boston! Terrific. Getting close is definitely the way to go.